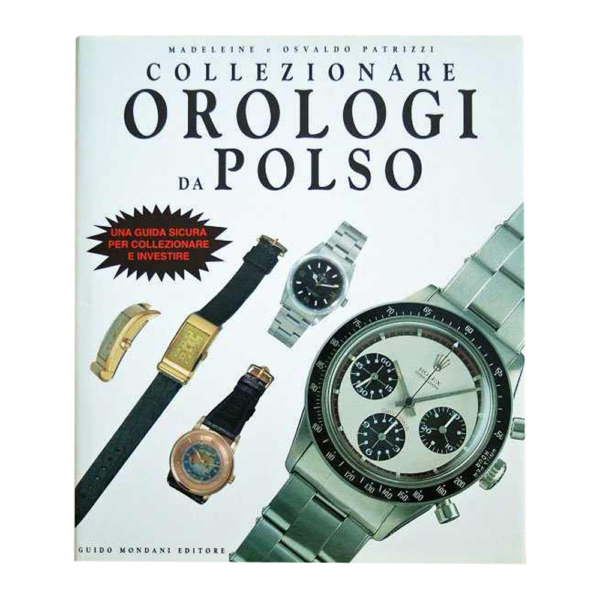 “Collezionare Orologio Da Polso” (“Collecting Wrist Watches”) book by Osvaldo Patrizzi, published by Guido Mondani Editore. It includes a price list. 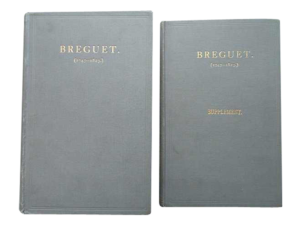 It contains information on Rolex, Patek Philippe, Omega, Jaeger Le Coultre, Movado, Vacheron & Constantin, Breguet, Universal Geneve, Audemars Piguet, Cartier, Ulysse Nardin, and many more.